YouTube - GoHerping talks about five things that they did not expect to learn or have to deal with prior to keeping reptiles. 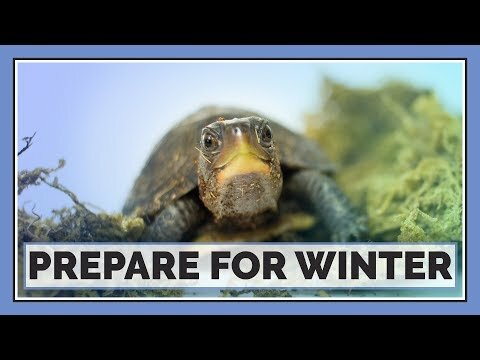 GoHerping: Are Your Reptiles Ready for Winter? YouTube - GoHerping provides some tips and tricks on making sure that your reptiles will continue to thrive through the cooler months of the year. 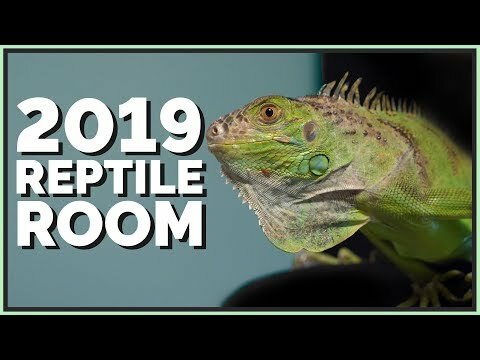 YouTube - GoHerping takes us on a tour of all of the reptiles that they are currently keeping in their reptile room. 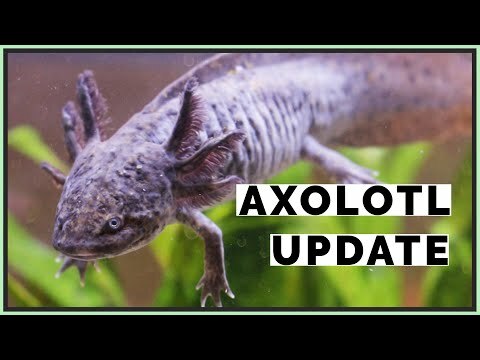 YouTube - GoHerping talks about some new plants and supplies that they received to complete their axolotl aquascape. 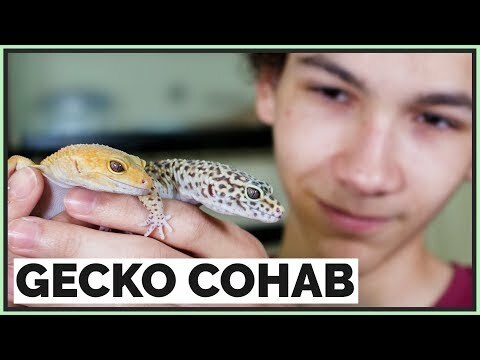 GoHerping: Can You House Leopard Geckos Together? 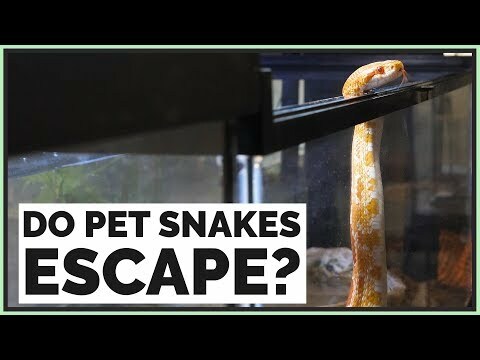 GoHerping: Do Pet Snakes Escape Easily?